Let @BoironUSA Help You With Allergies & Aches/Pains this Spring! Are you fighting allergies this Spring??!! I know I am fighting them and so are many people I know! Allergies affect more than 50 million Americans and many allergy sufferers think they have only two choices when they’re hit with symptoms—simply suffer or take an OTC medication that bears warnings about side effects. Fortunately, there’s a third option—homeopathic medicines. I trust Boiron’s line of homeopathic allergy medicines and I reach for them every time symptoms hit! They work naturally with my body to provide relief without causing drowsiness or interacting with other medications. They have an exciting new product that I am loving - Optique 1® Eye Drops! These single-use drops offer soothing relief for minor eye irritation due to fatigue, computer work or airborne irritation such as ragweed, other pollens and dust. It also soothes red, dry, itchy and burning eyes often associated with allergies.It is recommended for everyone ages 2 & up and these sterile, single-use drops are preservative-free. 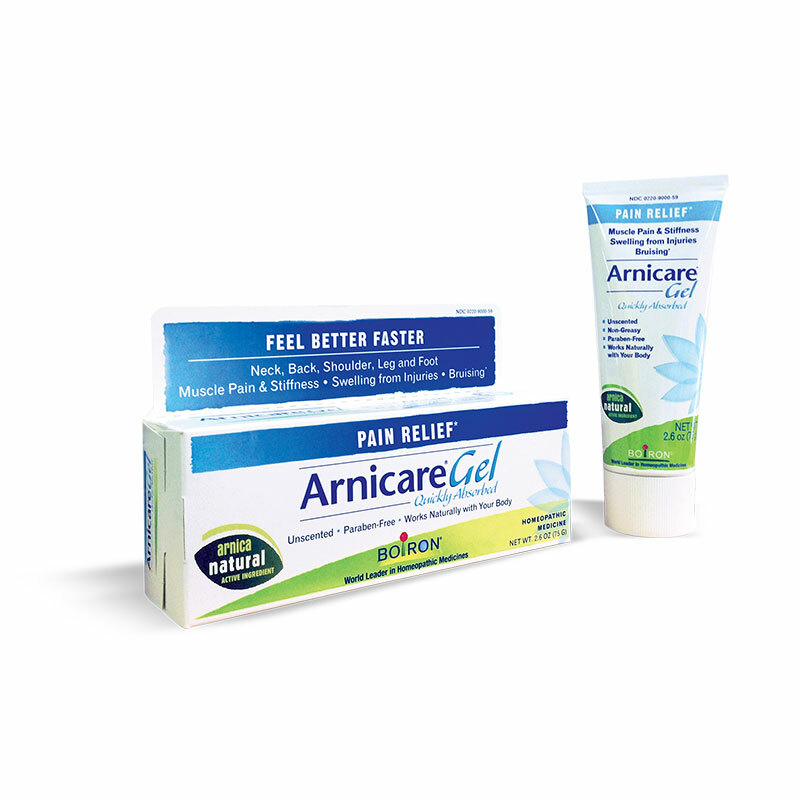 And if you are trying to get back in shape this Spring to get swimsuit ready or have sore muscles due to a hard workout, then I highly recommend Arnicare from Boiron too! It is my favorite product from them and soothes all my sore muscles, aches and pains! It comes in two varieties - Cream and Gel - and temporarily relieves muscle pain and stiffness due to minor injuries, overexertion and falls. Plus, it reduces pain, swelling and discoloration from bruises. I love this stuff and it takes away all my aches and pains within hours! Trust Boiron this Spring with your allergies and sore muscles! You can purchase all Boiron products at your local retailer.